Vaus’ pictorial guide provides a thorough survey of the places Lewis called home — both the usual sites and many seldom seen. His landscape and architecture photographs show how remarkably little things have changed in over fifty years. 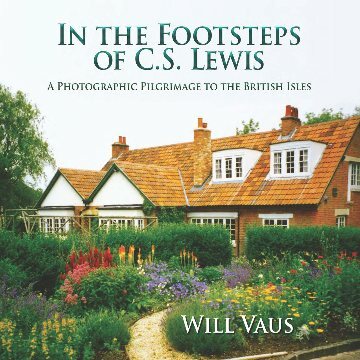 In the Footsteps of C. S. Lewis is a visual delight and a welcome reference.